Casa Espresso opened its doors in the year 2000. 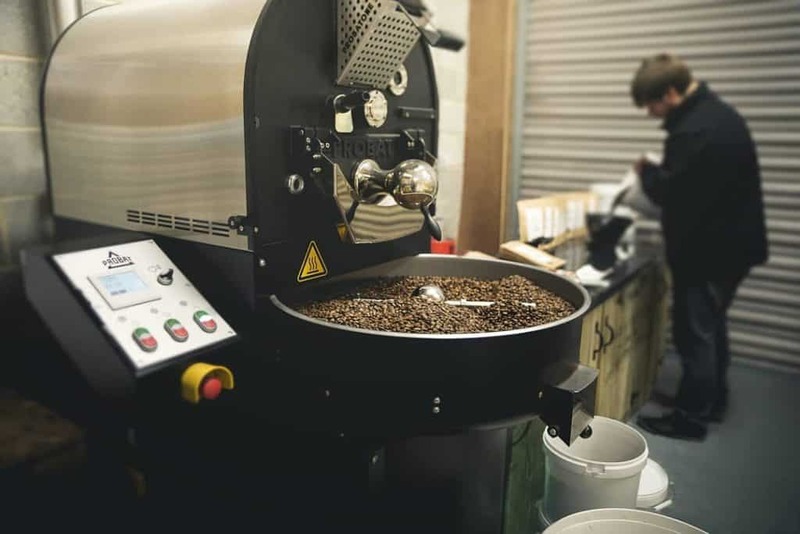 What started out as a coffee equipment supplier quickly turned into one of the most respected and independently owned coffee roasting companies in Yorkshire. 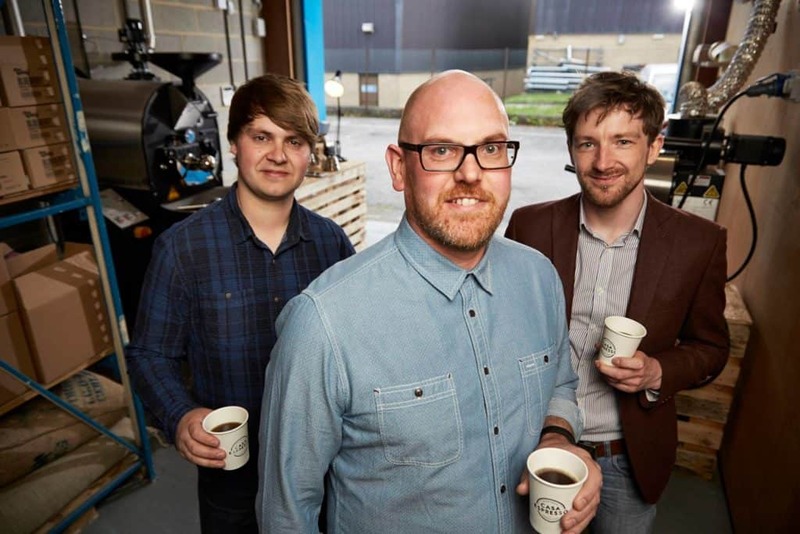 They have a passion and love for coffee and their desire is to ensure people across the region are serving and drinking perfect cups of coffee. 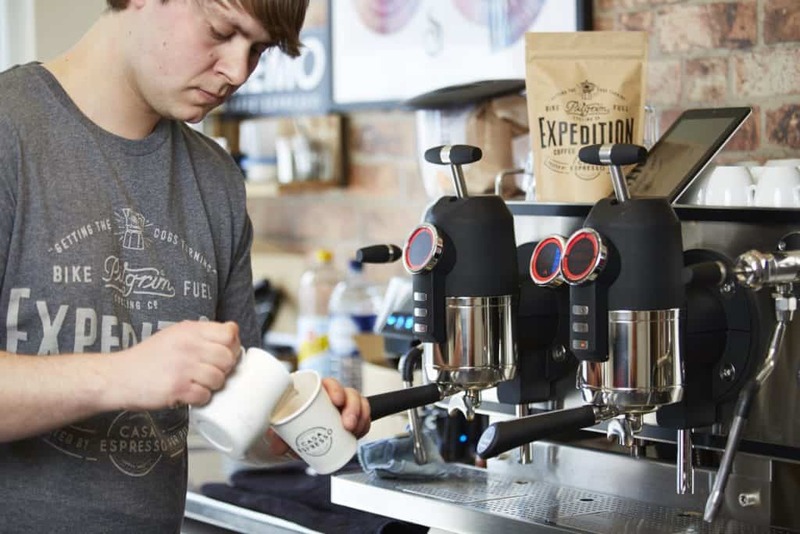 They have a close-knit team with a ton of experience for not only working in the industry bust also for training baristas for speciality coffee shops. 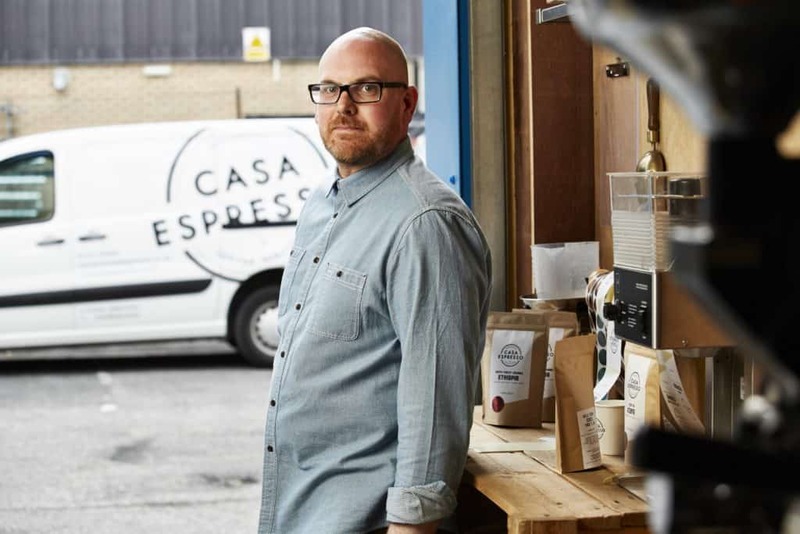 Casa Espresso started life as a coffee equipment supplier. Johnnie stated that 5 years ago his job was to head up the barista training. To make training more engaging and educational they decided to buy a small home roaster. When the opportunity came up to buy a proper 1kg drum roaster they jumped at the chance, dipping their toes in the water with a couple of single origin coffees. Now they roast on a Probatone 5kg roaster fully equipped with cropster software and roast 2 blends and over 10 single origin coffees. 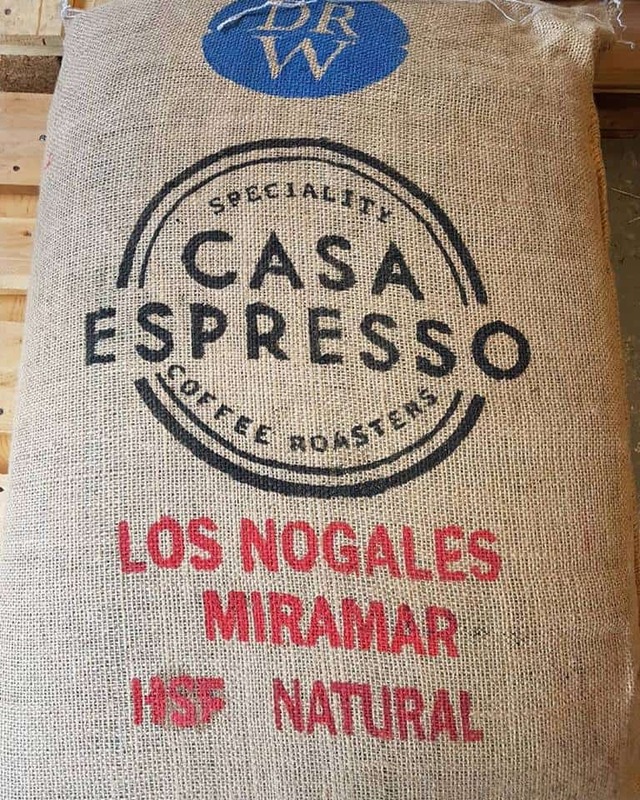 The words like honest, humble, and tasty are words that many describe Casa Espresso. They work hard to provide ethically sourced coffees. While cupping new coffees is always fun for Johnnie, he is more interested in the relationships they make with new farm/cooperative who strive to improve their green coffee year on year and being able to showcase that quality is the most satisfying- the El Salvador Miramar is a perfect case in point. The focus behind Cas Espresso’s roastery is to push their quality boundaries further than ever before. They always put quality in the cup before everything else, using great quality green coffees and transforming them into fantastic roasted coffee that highlights their natural flavour profile. They are constantly testing and rigorously cupping — tasting and testing many samples from as many green coffee suppliers as possible and only handpicking the best. This ensures that the green beans that have are a fantastic potential as roasted coffee. These coffees have been selected for their great flavour profiles- sweetness, clarity, and complexity being the prized attributes we were looking for. 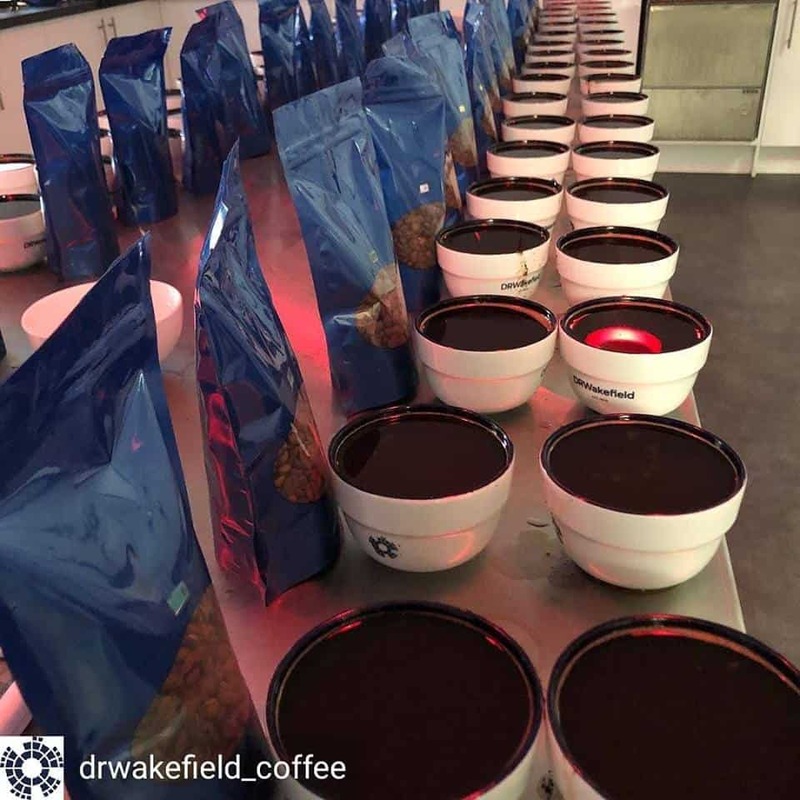 The speciality coffees are sample roasted in a variety of ways to ensure the best taste profile before they are allowed to be sold, and even then following roasts will be sampled to ensure the cup quality is maintained. 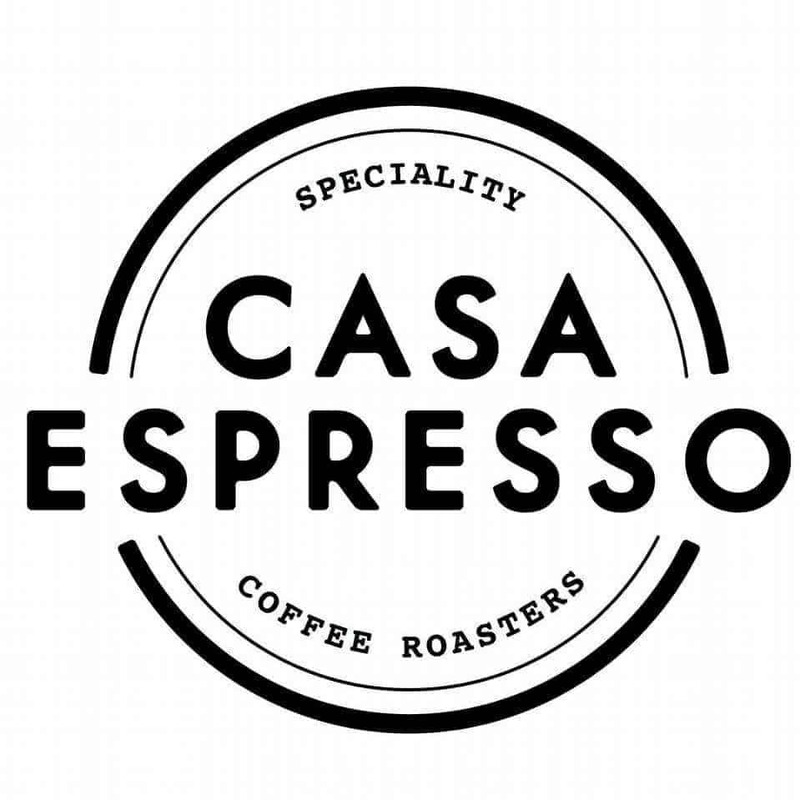 We recently got the chance to interview Casa Espresso and here is what they shared with us. It’s always fun to know a little more personality about your favourite coffee roasters. My father owned an Italian restaurant and the espresso machine broke down, and the company who supplied it couldn’t fix it, so he decided to fix it himself and did. So he decided to start supplying espresso machines and coffee, and that’s when Casa Espresso was born. 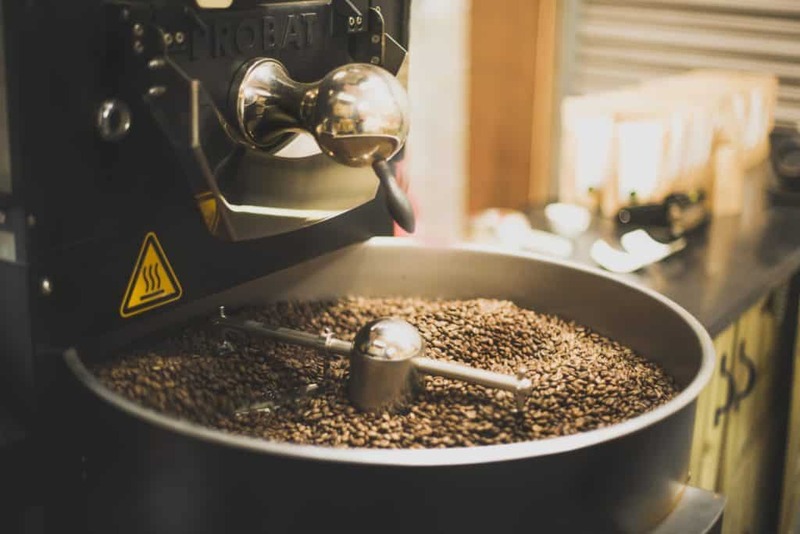 What sparked your interest in coffee roasting? As a small business, I’m always trying ways of improving ourselves, and I thought it would be a natural process for us to start roasting our own coffees. Plus nobody else was roasting in Bradford. What is the very first cup of coffee you ever remember drinking? I can’t remember my first but definitely can remember my last, the Guatemala El Pensativo which will be roasted for you guys. What does your roasting set up look like and how has it changed over the years? We roast on a 5Kg Probat roaster, we started on a Gene Cafe as an experiment really. What is your favourite brewing method and do you drink a lot of coffee at home? In the roastery, I do drink espresso most of the time. At home, I only drink V60s. Which coffee origin is your favourite and why? Probably Ethiopia, as some of my favourite coffees have been a funky natural processed from Ethiopia. And currently at home I’m enjoying our washed Nano Challa. What roaster do you use, where do you roast, how often? We roast on a 5Kg Probat roaster, here in Shipley from Monday to Wednesday. Does your roaster have a name? If so, is there a story? I hate giving names to equipment lol. What is your favourite aspect of roasting coffee? You would need to ask Jonnie our head roaster that! What distinguishes your approach to sourcing and roasting coffee from other roasters? We source & roast coffees based on their quality not on price. We work closely with our green coffee importers that we choose an amazing coffee that will taste great, but that also with our money will make a difference to the farmers. What gear or gadget is at the top of your coffee wish list? Do you have a favourite coffee mug? If so, tell us about it. Have you read any great books about coffee roasting? Our roaster Jonnie has learnt roasting by reading a lot, and probably the most he has used is from Scott Rao’s The Coffee Roaster’s Companion. No, but never say never! What does the future look like for you? Where do you see your company in the future? Seek a lot of advice from established roasters. We did and it helped us massively. What is your favourite thing to do when you are not roasting coffee? When traveling, do you visit other coffee shops and hassle them about their methods or do you relax and take it all in? I do, and it drives my wife crazy! To learn more about Casa Espresso, be sure and visit their website. You can also follow along with them on Facebook, Twitter, and Instagram to keep up with all the new blends they will be creating over the year.